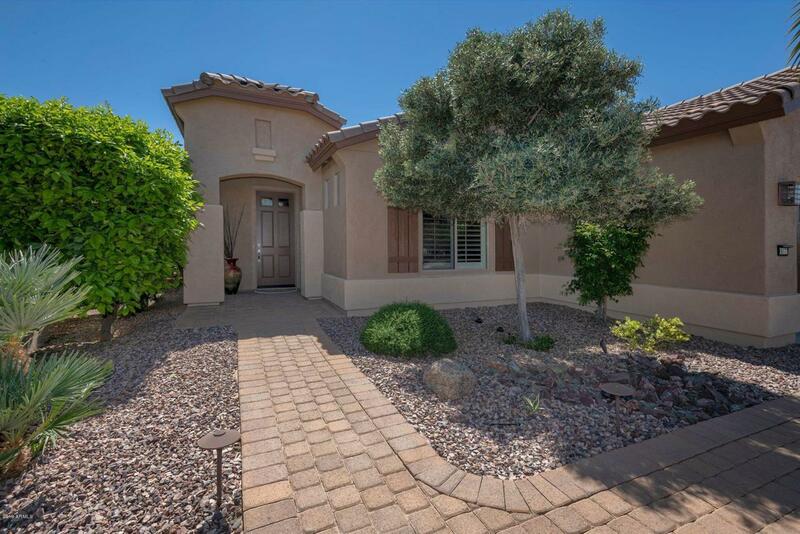 Enjoy Mountain Views and your morning coffee on the south facing covered patio finished with pavers. Watch golfers on the 5th Fairway of Tuscany East golf course. And even practice your putting on the putting green beside your own patio. 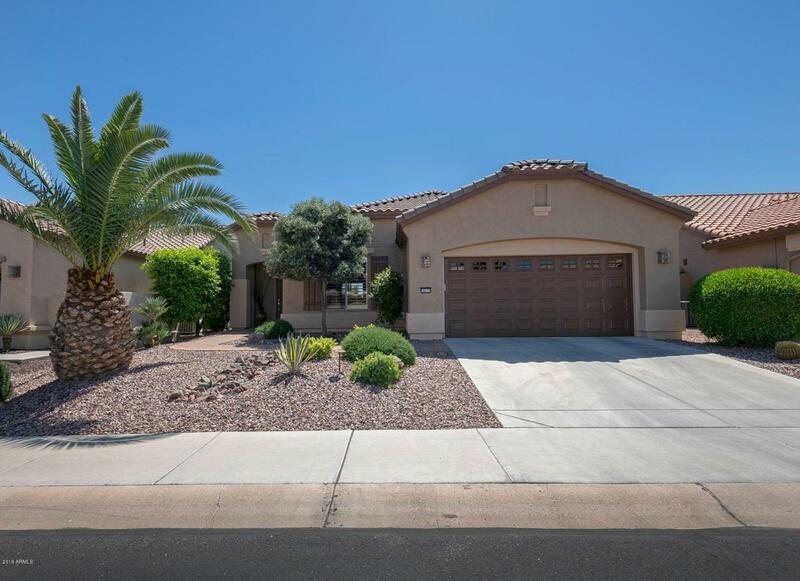 Great curb appeal welcomes your guests to enjoy our mild Arizona weather. Your eat in Kitchen has upgraded cabinets and granite counters. 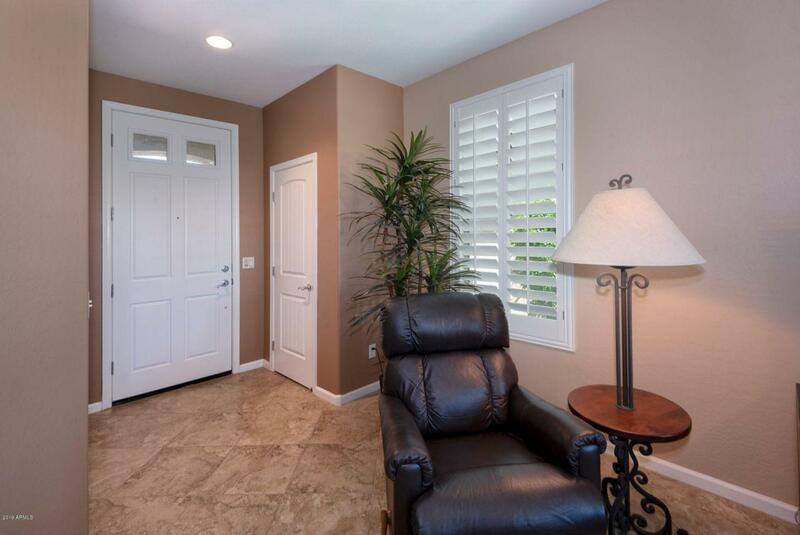 Neutral Tile floor in all the right places and newly painted exterior make this home move in ready. Immaculate inside,& out. Lush yet low maintenance landscape outside frees you to enjoy all the activities Pebblecreek has to offer. 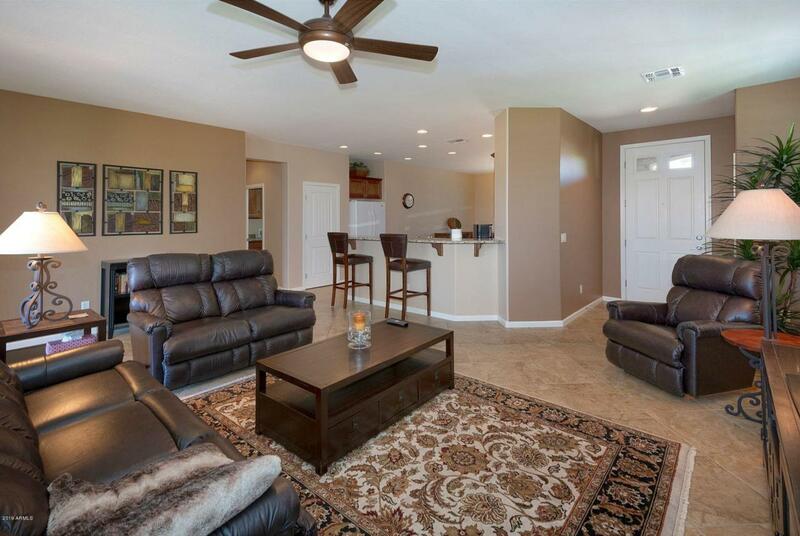 This home is turnkey with all furnishings, patio furnishings & kitchen equipment available outside escrow. Call me to see this great property in Pebblecreek. Cross Street Sarival And 162nd Ln.